Undergoing a constant hiring cycle is exhausting for everyone in a company—from management, to HR, to even fellow employees. Not only does a high turnover rate often signify instability, but it begins to take its toll on employee morale and company culture. Addressing your company’s high turnover rate is important, as turnover can cost companies anywhere between 16% and 213% of the lost employee’s salary. 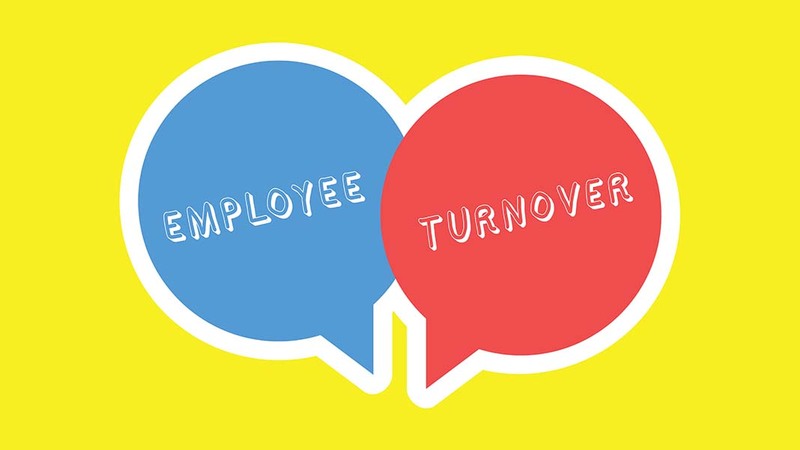 There are a number of ways to diagnose and remedy a high employee turnover rate. And, it’s no surprise that the causes are usually something managers can control. There’s an old adage in the workforce that goes: “People leave managers, not companies.” This is true—and no surprise. In most cases, managers make the jobs what they are. A good manager can make the most menial work seem worthwhile and inspiring, while terrible management can ruin your disposition toward even your dream job. Recent studies show that 75% of people leave their job because of their boss. This is especially common in larger companies, where management screening is infrequent, if not non-existent. Employers who see a high turnover rate should always look first to their employees’ direct supervisors. Smaller companies with no budget for hefty bonuses or raises should not feel helpless in this regard. Many managers overlook the efficacy of even a simple “thank you,” which can often make all the difference in your employees’ outlook. Many companies overwork their employees, to the point where employees sacrifice higher pay and better benefits for a less stressful job. According to Forbes, American workers gave up nearly half their paid vacation days in 2017, while 10% took no vacation at all. Companies that know their work is of a demanding nature can combat this by keeping a close eye on their employees’ vacation time, and encouraging their employees to take advantage of it. Furthermore, hosting leisurely company events (such as office potlucks, Friday breakfasts, or holiday parties) can bring about a more relaxed company atmosphere while also tackling the concern of employee appreciation. We hear the term “company culture”, but we can rarely boil it down to a specific definition. In short, company culture refers to the social, professional, and ethical values an organization embodies. So, what makes a company culture toxic? This can be any number of factors, from corrupt management to tension among employees. Detoxifying a company culture can be a lengthy process, but one that is worthwhile. Employers can do this by reminding employees of the company’s value and mission, forgoing trite expressions like: “Let’s give it our 110%.” Sincerity is important in winning employees’ respect and loyalty. Furthermore, honing your company’s social atmosphere is important. This is where company events and office lunches, as mentioned in the previous point, make all the difference. If you want to develop a positive company culture, get to know each other as people before you get to know each other as professionals. This goes for employee-manager relationships, as well. CEOs or HR professionals seeking to get to the bottom of their company’s high turnover rate should review these points first. Almost all reasons for employee resignation fall into one of the above categories. Many companies remedy the above issues by throwing money at them. While this may delay turnover, most employees will always eventually give up the money for mental well-being. The first step to determining the cause of a high turnover is to tune into your company’s upper management. Beyond that, it’s a matter of coordinating the impressions managers and executives give off. Company events, employee incentive programs, and open-door policies go a long way toward making this possible. A sense of loyalty will lead to longevity, which in turn will lead to higher productivity and increased profits. 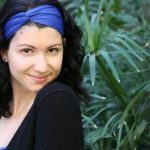 Ellie Batchiyska (@ElitzaBee) is a PR Coordinator representing a multitude of e-commerce clients that are at the top of their respective industries.